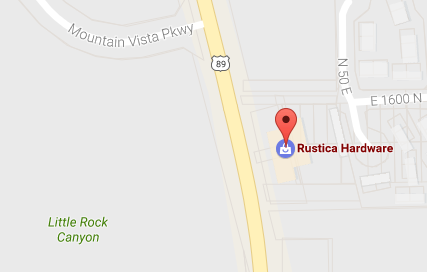 Rustica’s collection of barn door parts includes door guides, hooks, spacers and latches to make your barn doors more functionable for your home! What is a Sliding Door Guide? 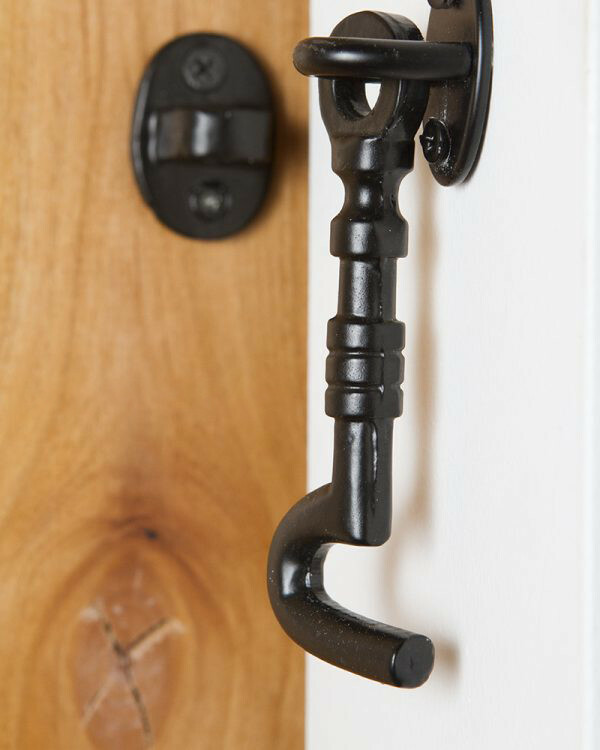 A door guide is the component that mounts at the bottom of your barn door that keeps it from swinging out away from the wall. Choose from our wide variety of options to ensure a perfect fit. 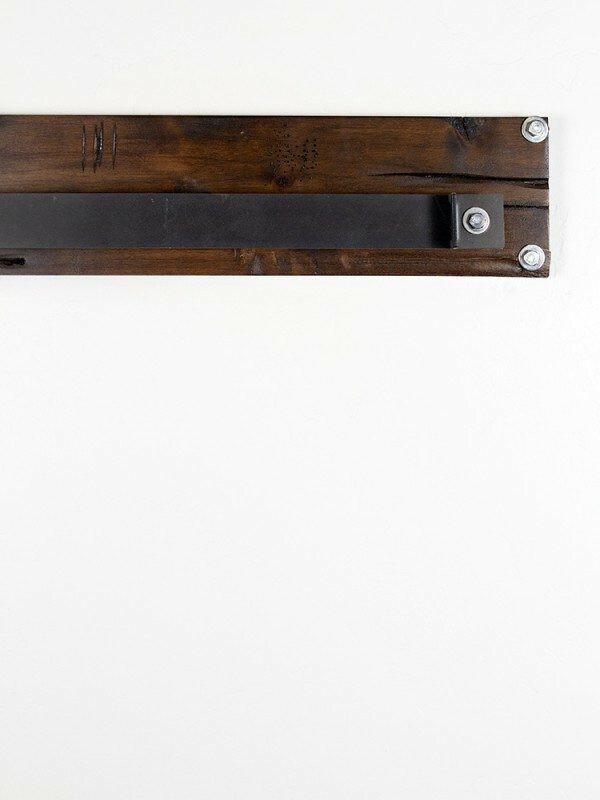 Why do I need a Barn Door Stop? 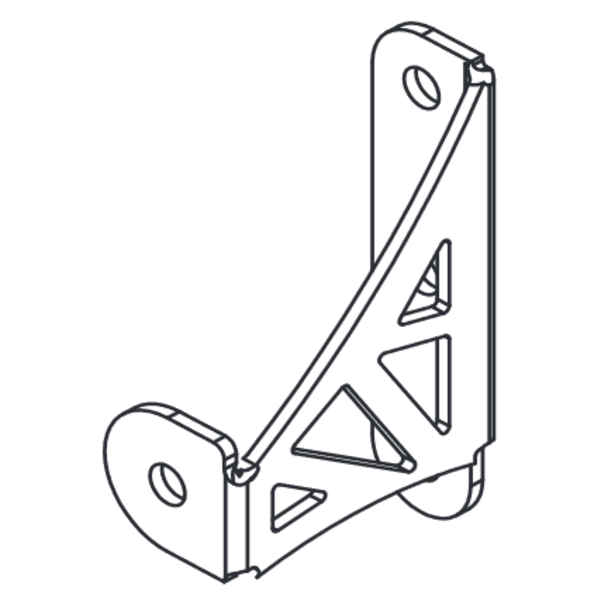 The door stop is the component positioned at both sides of the track that keeps your door from rolling off the edge of the track. It’s important to have a door stop or its likely that your door will become derailed often, potentially leading to injury. 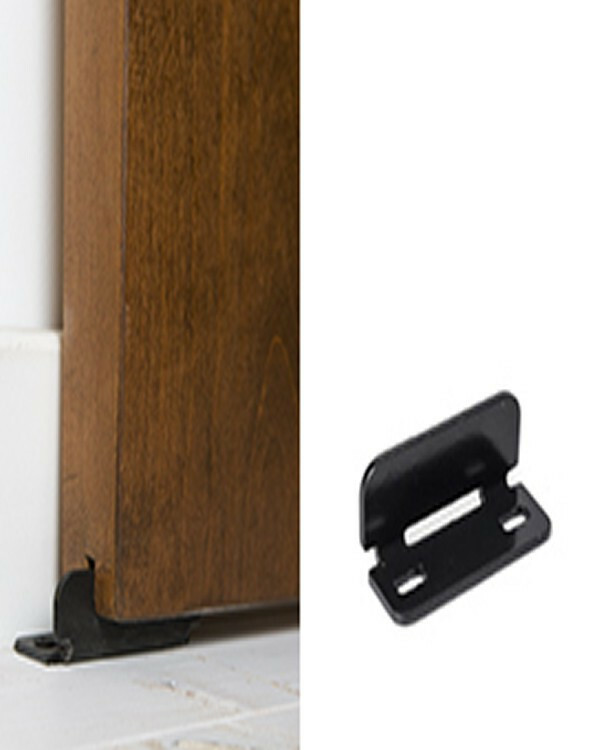 Ensure your door system has door stops installed! 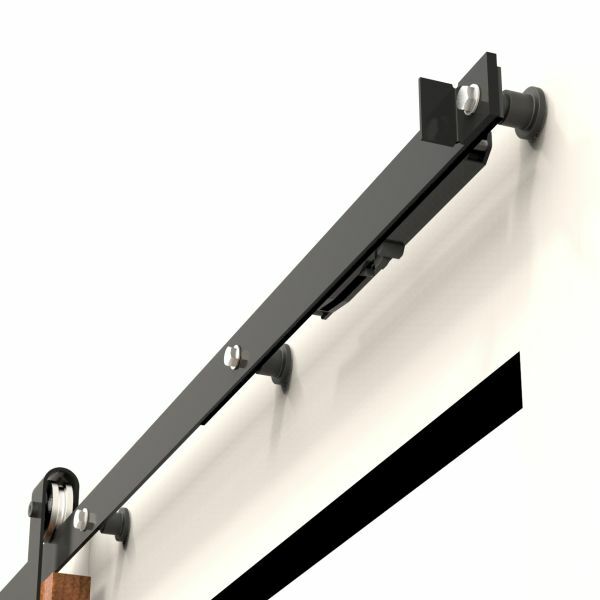 What do Barn Door Track Spacers do? 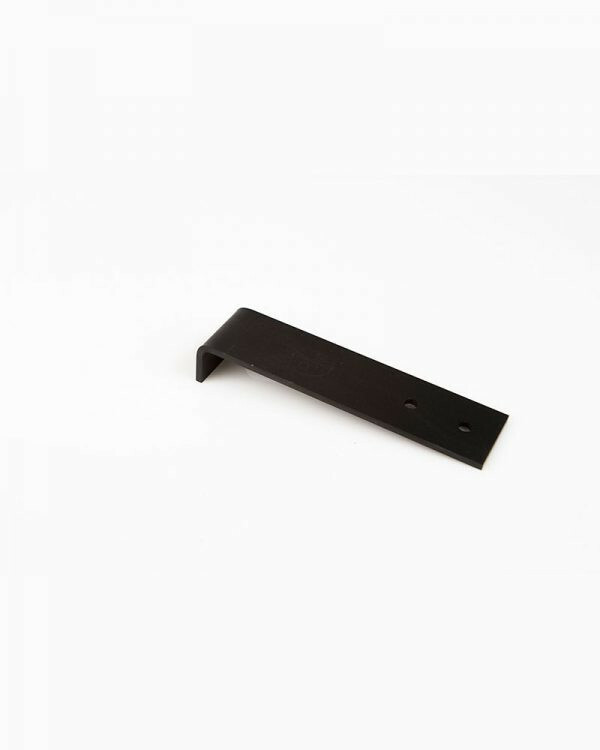 Barn door spacers are the components that are positioned between your track system and the wall. 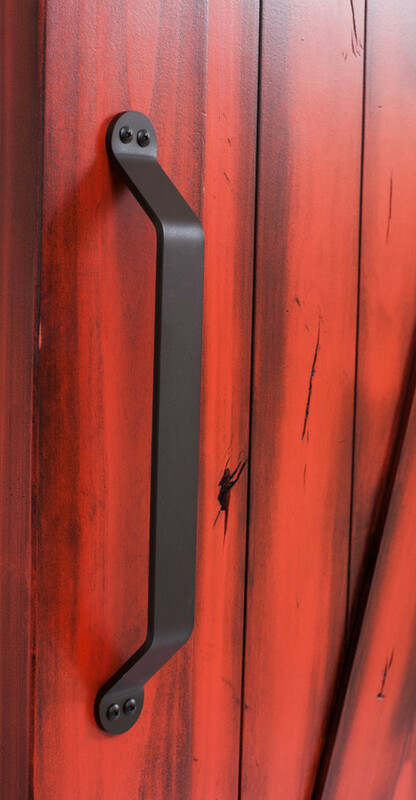 Unlike the competition’s products, each of our hardware systems include our patented “cinch” adjustable spacers that allow a customer to get their door the perfect distance from the wall for their specific application. 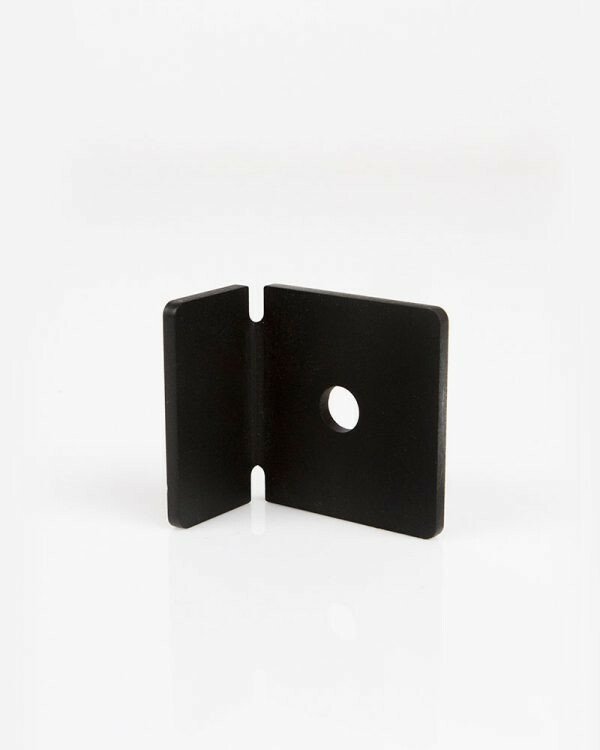 Adjustable spacers are perfect for ensuring your door is spaced far enough off the wall to clear the baseboard/trim, light switches, picture frames, or even air vents that could interfere with the door being able to open. 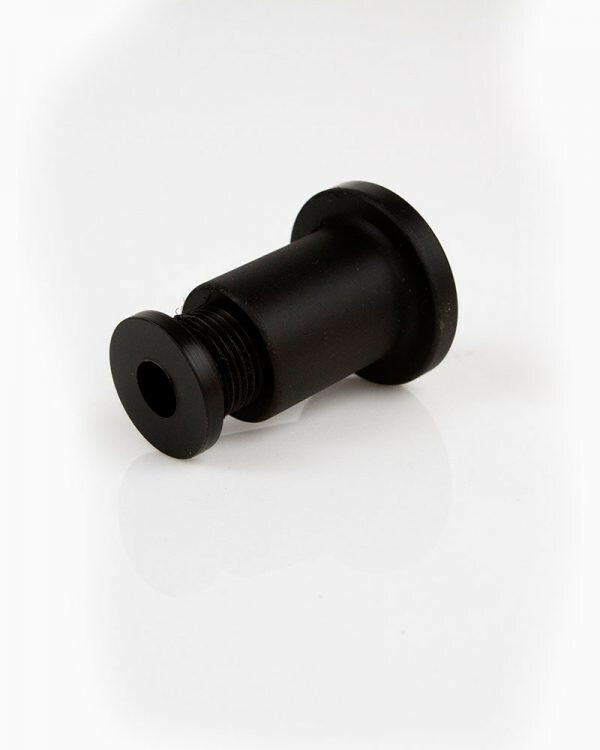 Because our spacers are threaded, you don’t get any unnecessary or wanted extra spacing to make sure your door is as tight to the wall as possible to provide the maximum amount of privacy. 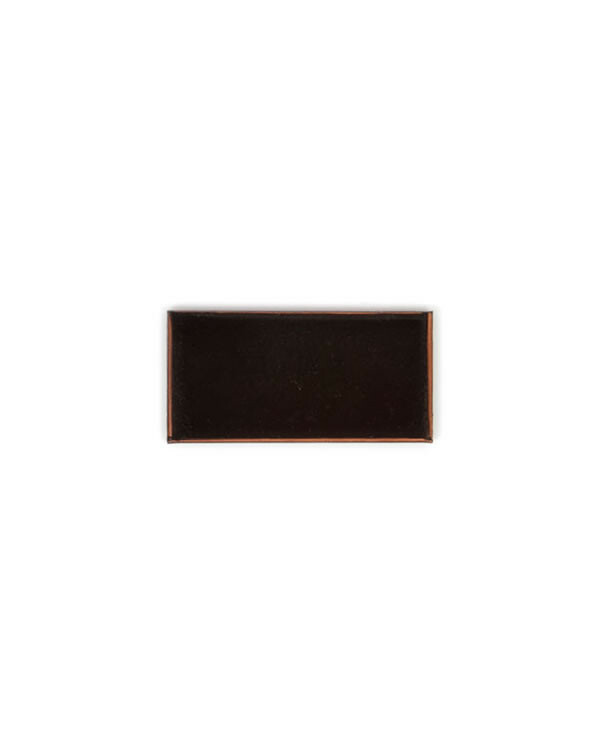 Our collection of barn door accessories and parts includes everything you need for your barn door project. 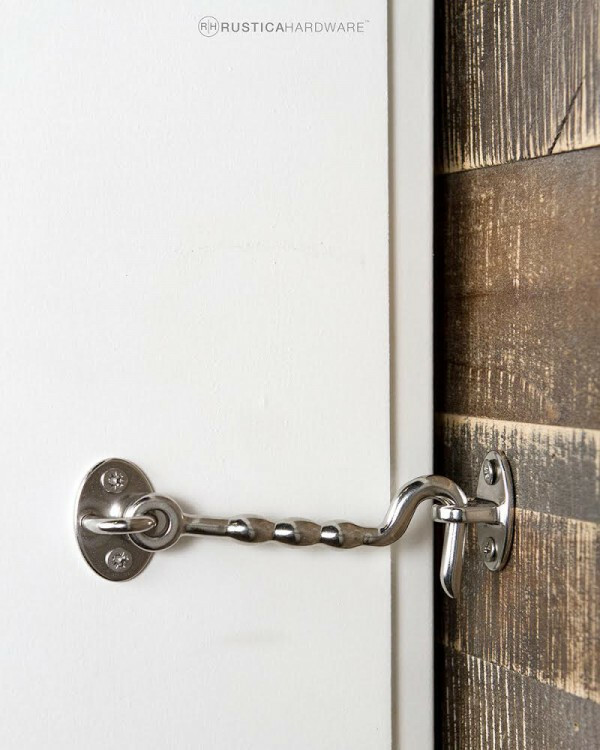 Our latch and lock system is a great addition to your barn door for added privacy!